Broadcast Music, Inc. recently presented performances during the first weekend of the Austin City Limits (ACL) Music Festival. The festivities kicked off on Friday, Oct. 3. Among the performers featured on the BMI stage at Austin City Limits was Capitol Nashville artist Jon Pardi. 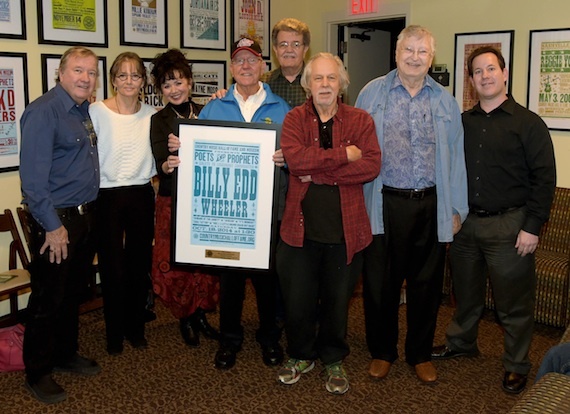 The Country Music Hall of Fame featured hit songwriter Billy Edd Wheeler as part of its quarterly songwriters series, Poets and Prophets, at the Country Music Hall of Fame on Saturday, Oct. 18. Hosted by Museum editor Michael Gray, the 90-minute program and interview was held at the CMH0F’s Ford Theater. The documentary opens in New York and Nashville on Friday, Oct. 24, and was awarded “Best International Documentary” at the Vancouver Film Festival. 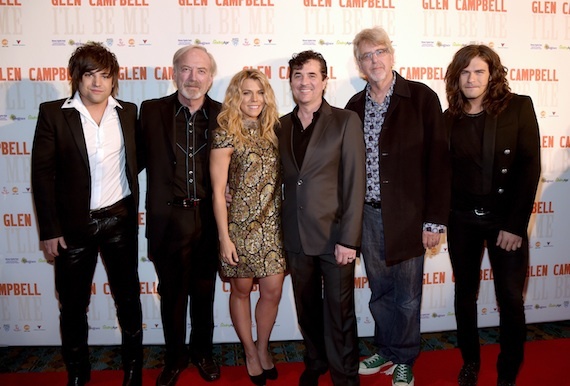 Pictured (L-R): Neil Perry, James Keach, Kimberly Perry, Scott Borchetta, Trevor Albert, Reid Perry. Capitol CMG writers Ben Glover and David Garcia were feted for their four recent No. 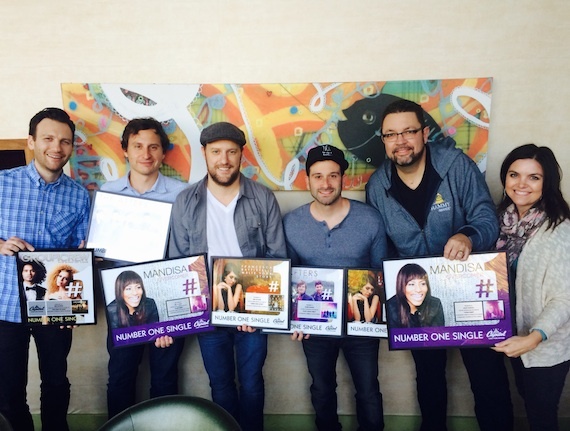 1 singles, including “Overcomer” (Mandisa), “Every Good Thing” (The Afters), “His Kind of Love” (Group 1 Crew), and “Write Your Story” (Francesca Battistelli).